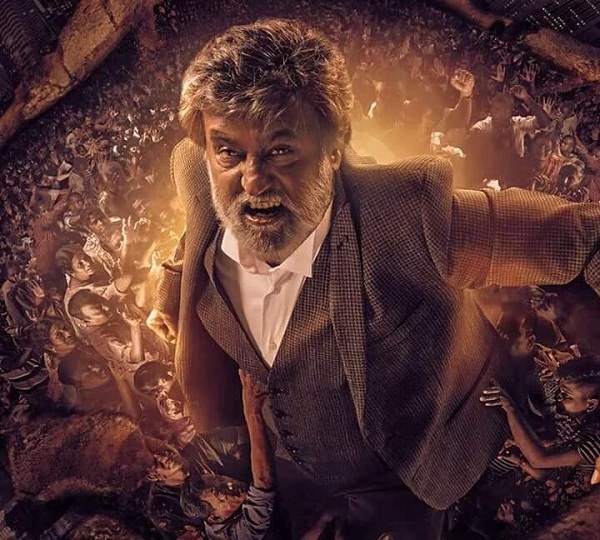 Kabali (Hindi) Monday (4th day) Box Office Collection Report. Kabali Hindi is steady on Monday (4th day) at box office as it has collected around 2.25 crore nett. Film registered a drop of 35% from Friday which is pretty good. Kabali Hindi total collection after 4 days is approx 15.75 crore nett. If Tamil and Telugu business Rest of India (excluding South India) is considered then Kabali total business stands at 22+ crore nett. Kabali Hindi version is set to cross 20 crore mark by the end of first week. Lifetime collection should be anywhere between 25-30 crore nett. Film is doing decent and Hindi version is added bonus as real collection is coming from Tamil and Telugu. Film is rocking South India and Overseas and doing historic business everywhere. First Weekend - 13.5 crore nett. Monday - 2.25 crore nett. Total - 15.75 crore nett. Salman khan , rajnikanth and aamir khan are TRIO KINGS of india.. no doubt biggest superstars ever for india.